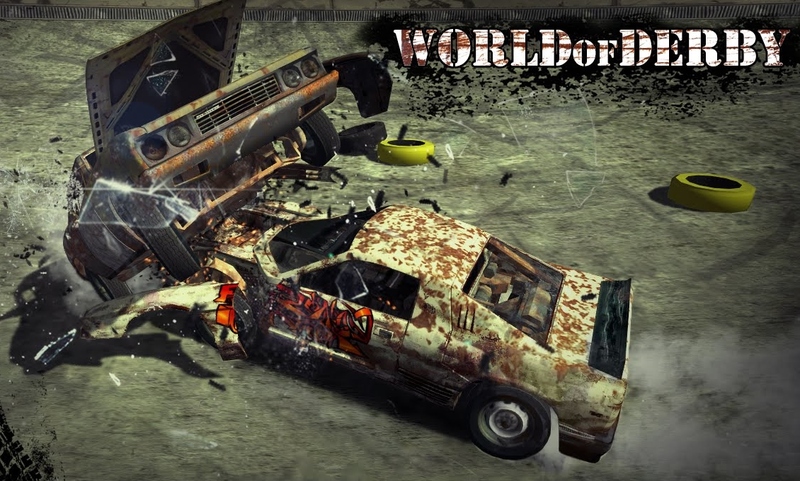 World of Derby - Enjoy the world of chaos and destruction with World of Derby! Get ready to get a lot of emotions from destroying enemies and colorful graphics in this exciting game! Quickly take the car and go to smash! World of Derby will be updated regularly with your suggestions. Don't forget to leave a review with your feedback. World of Derby: install APK and play the game.